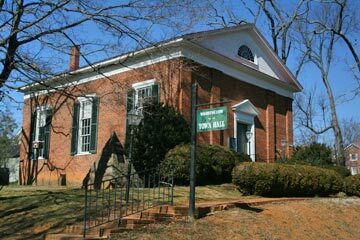 On the second Monday of every month, a group of seven elected town residents who make up the Washington Town Council, meets in the historic Town Hall, circa 1857, to hold town meetings. 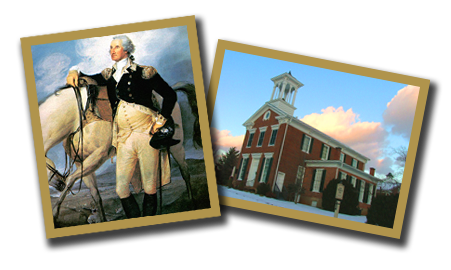 The Town’s Planning Commission meets on the 4th Monday of the month at 7:00 p.m. at Town hall. The Town’s Architectural Review Board (ARB) meets on the second Wednesday of the month at 7:00 p.m. at Town Hall.